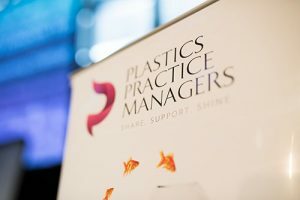 The Plastics Practice Managers (PPM) group exists to help our industry share, support and shine! 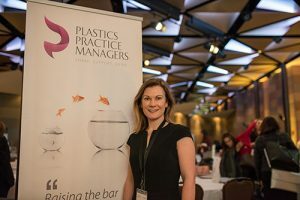 Formed by Practice Directors Cheryl Taylor and Amber Moncrieff in September 2014 , the PPM is designed to give Practice Managers from Australasian Plastic Surgeons a new level of support to provide 5 star patient experiences. 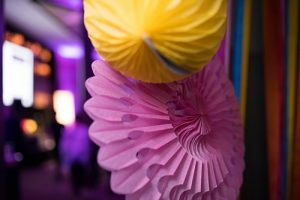 We are passionate about sharing our best ideas, supporting our members and helping our industry shine. 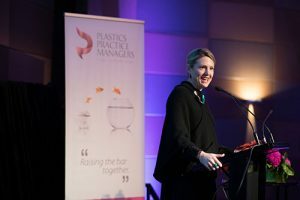 The PPM now has over 115 practice and business managers as members from more than 90 clinics across the country (and NZ! ), representing 115-plus aesthetically focused Plastic Surgeons. We are an incorporated non-profit entity and have 5 member Council to guide our activities. 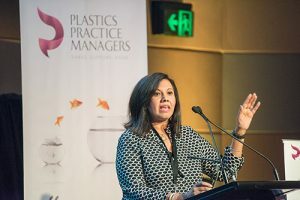 In the last 3 years the PPM has hosted 4 major workshop events in Sydney and Melbourne for over 200 delegates. They were a fantastic success with 99% of delegates stating in their feedback that they came away with a clear action plan to do at least 5 things differently! In 2016 we commenced electronic delivery of education and discussions, including webinars on social media and HR – by people who actually manage them in clinics like yours! 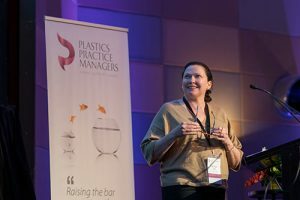 Foundation Membership of the PPM is open to Practice Managers from ASAPS or ASPS (the main industry bodies for Plastic Surgeons) clinics and only with the approval of your Plastic Surgeon. Foundation Membership is free but as we grow our services, we may charge a modest fee to cover costs as we will continue to be a non-profit group. Access to our private online community on Facebook. This group currently consists of over 95 PPM members who are there to share ideas and industry news. 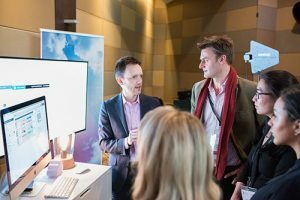 Located in the beautiful Sofitel Hotel in the heart of Melbourne this year’s PPM 2017 Workshop theme was “Working Smarter, Not Harder”. 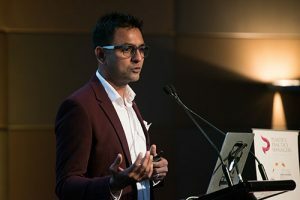 With the increasing burden of trying to do more for less, it is essential that teams understand how to achieve better outcomes with limited resources. 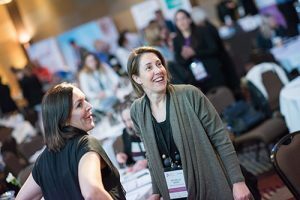 We have been working over many months to develop an industry specific program providing strategies and techniques to empower your team to work together and deliver a more efficient and superior patient experience. 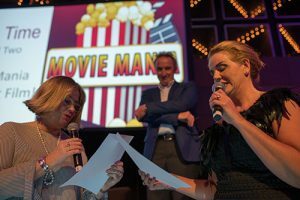 In response to your feedback, we changed the format this year and extended the program offering our Practice Managers a very special day addressing what has been titled our major challenge – Human Resources. This dedicated day was a closed room for our Practice Managers only to learn from one of the industry’s leading Recruitment and Talent Management Specialist. The first in a three-year plan of workshops, Friday morning focused on the acquisition of staff and the vital skill of interviewing and staff selection. Friday afternoon we heard from Employsure educating us in the very important aspect of the rights and responsibilities of both the Employer and the Employee. 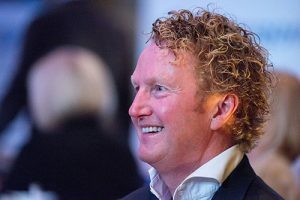 We know these two aspects are intrinsically linked, get it wrong in one means you’ve got it wrong in both, which is ultimately a huge cost against your business. This one-off workshop was developed to give our Practice Managers practical strategies, tools and training specific to our practices, in this very challenging aspect of our positions. The Saturday and Sunday program was open to all members of your team. 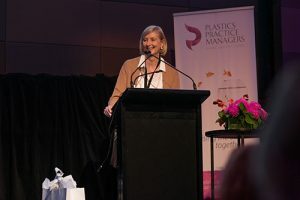 We were delighted to secure Claire Madden from Hello Clarity to deliver our Keynote Address. Claire is a social researcher, media commentator she is in demand for her skill in effectively identifying the emerging trends and assisting business leaders to strategically respond to them. 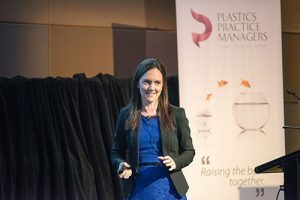 Claire is a dynamic presenter who introduced us to the next generation of our patients and what we need to do to prepare our practices for them. The hands-on workshop presented by Wisdom Learning delivered an interactive and fun approach to the way we approach our days, how do we do more, how do we manage our time and tasks to get the best outcome for ourselves, our teams and our practices. This along with our very popular sessions of Top Tips and Cyber Tours the workshop ensured an informative and very productive workshop is store for all. 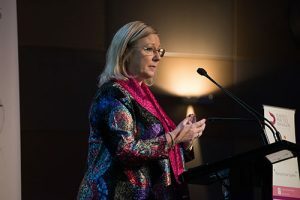 Cheryl Taylor is the CEO of the award-winning CAPS Clinic in Canberra. 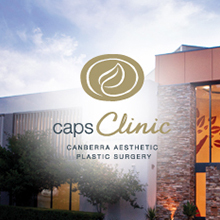 CAPS is a leader in the cosmetic plastic surgery space and boasts a strong surgical and non-surgical practice, along with a skin cancer service and its own on-site fully accredited hospital. Cheryl was a Management Consultant before founding CAPS with her husband, Dr Alastair Taylor, 18 years ago. 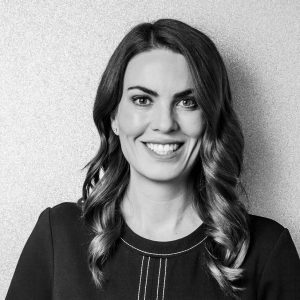 Amber Moncrieff is the Practice Director of Hunter Plastic Surgery in Newcastle. 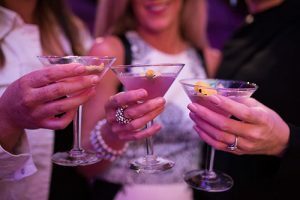 With an exclusive focus on breast and body surgery provided by Dr Nicholas Moncrieff and a well known medispa, it is one of few truly aesthetic clinics in Australia. It is also loved by their patients, with over 99% of patients saying they would recommend it to others. 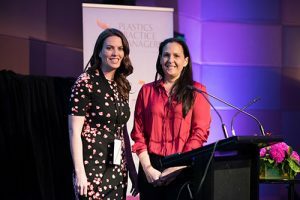 Hunter Plastic Surgery is multi-award winning, securing seven independently-judged awards in just 3 years for their team and service, including Amber winning the 2017 Lake Macquarie Business Person of the Year Award (for a second year in a row). 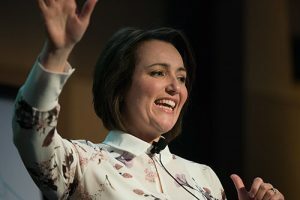 Amber is a lawyer with an MBA who worked in government, politics and banking before founding HPS with her husband, Dr Nicholas Moncrieff, in 2009. Amber resigned from the PPM Council in August 2017.